We know that people make companies great. In business as in life, people are always the plan. On the People are the Plan™ Podcast we talk about how to grow leaders that inspire, build teams that thrive, and create work cultures that rock. Each episode is like having a cup of coffee with some of the smartest people on the planet. Click below and listen today! Head to iTunes, Stitcher or SoundCloud today let us know with a rating and review. It really helps. While you're there, be sure to subscribe so you don't miss a beat. 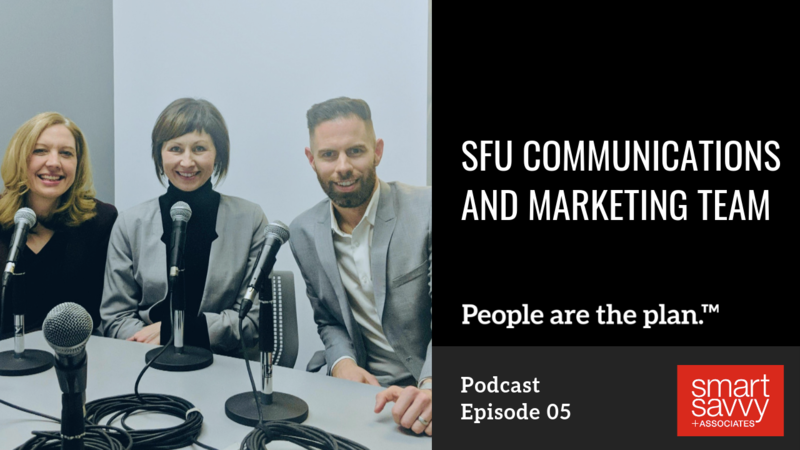 Today, we’re chatting with SFU’s Communications and Marketing team. Together, they reflect on their individual and collective experiences working with Smart, Savvy + Associates through The Leader's Journey program. 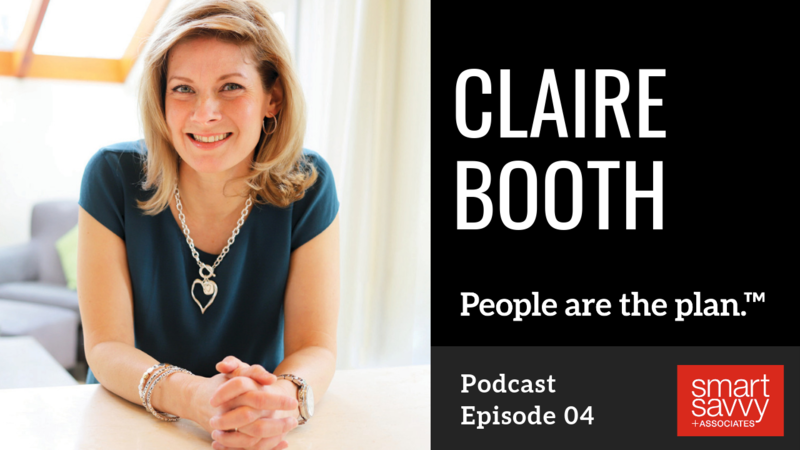 Claire Booth is an entrepreneur, market research executive, and burnout survivor. Find out how this successful but stressed-out CEO recovered from what she identified as "achiever fever." 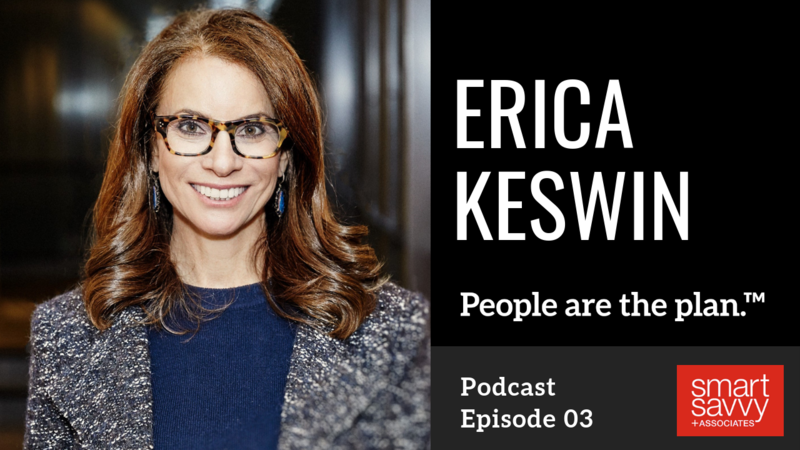 Erica Keswin is an expert in the business of working human. She is a workplace strategist who has, for the past twenty years, worked with iconic brands like NASA, IBM, and the NFL. Sheila Heen, Harvard lecturer and bestselling author, shares why giving and receiving feedback is a critical leadership skill and how to give feedback effectively. 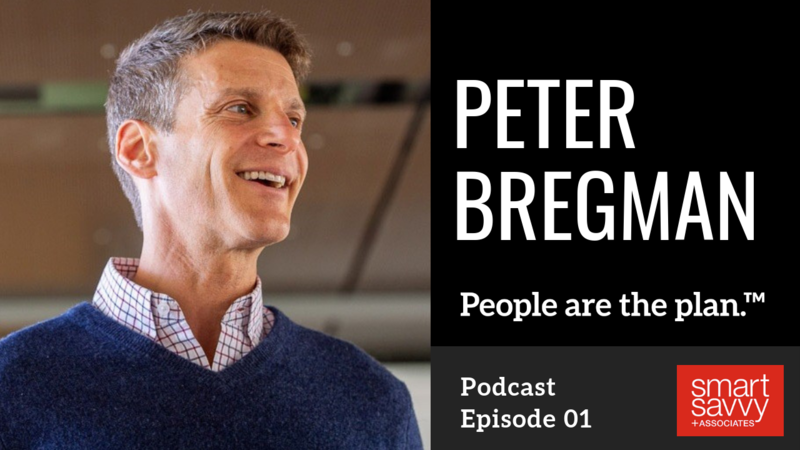 Peter Bregman shares his thoughts on emotional courage, and how it contributes to leadership, hard conversations and getting things done. 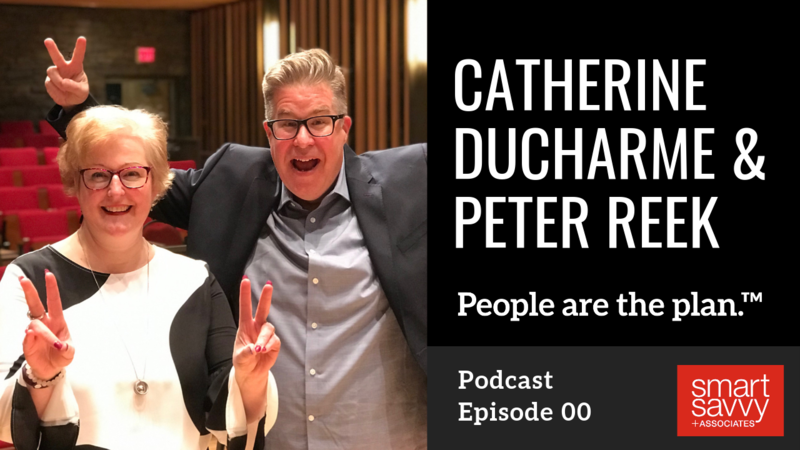 Today, we’re talking with Catherine and Peter about the People are the Plan™ Podcast, coaching leadership, and what it means to be a people performance company.